Traveling gives people internal stability. Traveling to strange places can help people find their identities and enjoy their lives through meeting new people and having new experiences. 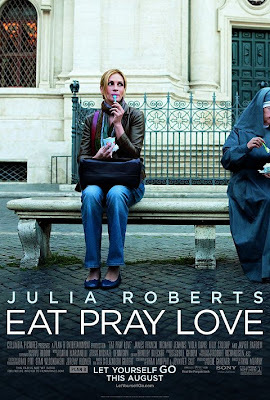 “Eat Pray Love” is a story about Liz, who feels bored with her life, leaves her routine and goes abroad to Italy, Indonesia and Bali to find the meaning of life. 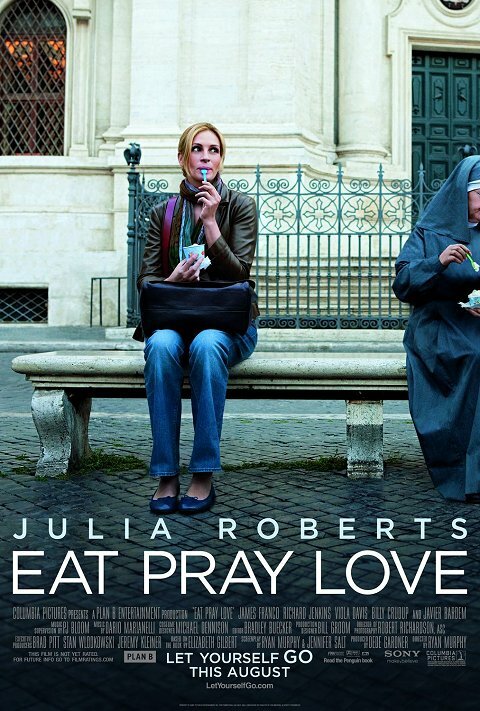 Liz, the protagonist of “Eat Pray Love,” freely enjoys her time, just eating and drinking with the new friends whom she meets in Italy. Viewers may get vicarious satisfaction out of her adventures. In Indonesia, which she visits second, she heals her confused thoughts about her life and lonely feelings by meditating on moral culture, which leads her to psychological stability. And in Bali, which she visits last, she finally gives up her anxiety about the future and discovers a new love there. This movie has a calm atmosphere that is appropriate for those who enjoy thinking about the important aspects of life and looking at beautiful scenery. It not only has a lot of beautiful images of Italy, Indonesia and Bali, but it also provides a realistic sense of local places to make audiences think they have visited the countries themselves. The film is based on a memoir by writer Elizabeth Gilbert. The story may appeal to people who have worries or who feel bored with their lives. This movie, starring Julia Roberts, may stimulate them to find their life’s true meaning through Liz’s journey.